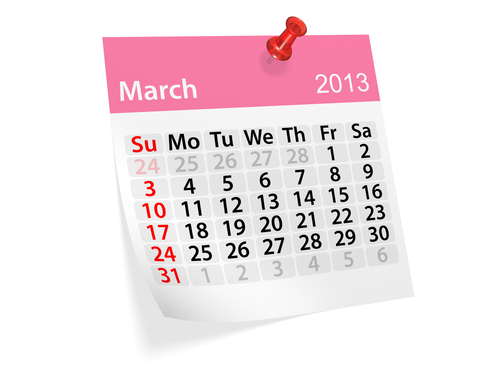 Latest share tips for the month of March. These are worth watching or trading from a short-term perspective. Please remember this is for information purposes only, these should mainly be used as a heads up. Shares that you may have missed and please do your own research on them thoroughly before committing hard earned cash. Remember any investments, or income from shares, can go down as well as up.